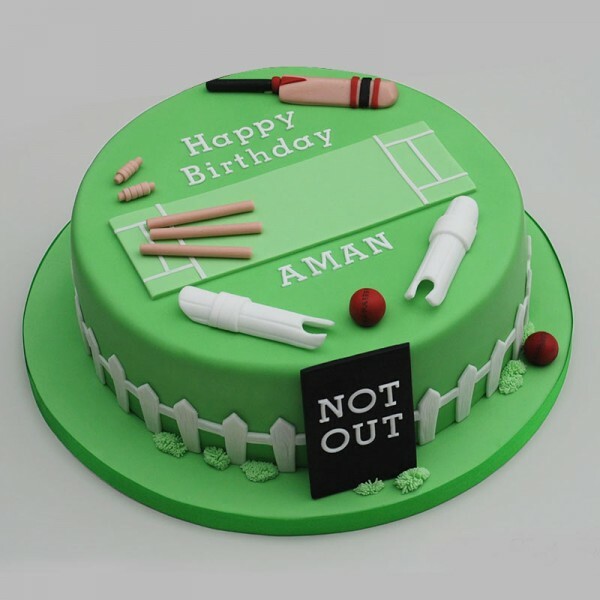 If you are planning the Birthday party of Cricket lover, consider this Cricket Theme Fondant Cake to add a lot of fun. This is every Cricket lovers dream Cake. This will their most cherished Birthday Surprise.Cake available in different flavors.